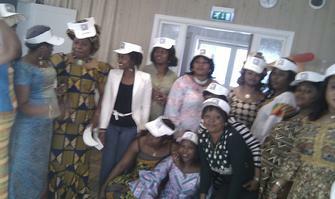 Blessed members after the sow time conference. 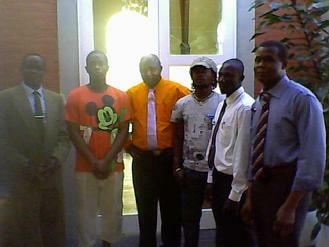 Members at the Sow time conference. The pastor and his family. The Elect Choir of The Christian Faith Gospel Church. At the 7th years Anniversary. A Section of our Dedication Service. Xmas presentation.May God Reward you all. 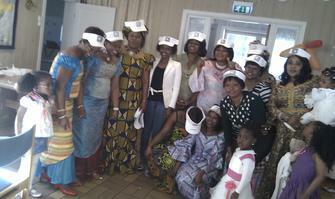 Blessed women at the women conference. A section at the conference. At a section of our 10th years Anniversary. At 10th years of Mandate. Celebrating 10th years of Mandate.